Remembering Jack J. Gamble | Remembering Jack J. Gamble | De Soto Obituary Search | Dietrich-Mothershead Funeral Home, Inc. Remembering Jack J. 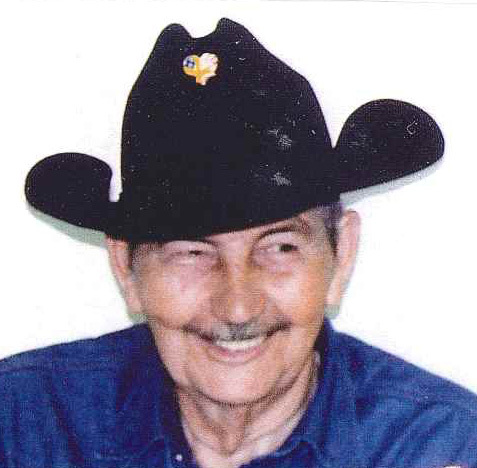 Gamble | De Soto Obituary Search | Dietrich-Mothershead Funeral Home, Inc.
“Cowboy” Jack J. 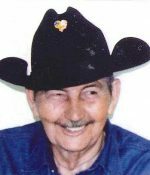 Gamble, age 89 passed away at his residence in Frumet, MO on October 1, 2018. He was a 50 year retired laborer from Laborers Local 718 and the Jefferson County Highway Department. He was a lifetime member of the VFW. He served in the Korean War for the United States Army. He was born in Fletcher, MO on February 15, 1929, the son of Ross & Cora (Horine) Gamble. He is survived by his wife, Melba (Cordia) Gamble who he married in 1956 at Frumet, MO. He is also survived by his four grandchildren, Joshua Gamble, Nashville, TN; Nichole (Adam) Lewis, Festus, MO: Bonnie (Tony) Sampson, De Soto, MO and Gary (Jessica) Skaggs, Portland, OR; seven great-grandchildren, Abbi, Ethan, & Nicholas Sampson; Chloe & Madelyn Skaggs; and Brooklynn & Adalynn Lewis. He was preceded in death one son, Bob J. Gamble; two brothers, Howard & Willard Gamble and four sisters, Sarah Johnson, Ida Johnson, Lucille Skaggs, Blanche Shell, and Rachel Sanders.